I wanted to share with you a recent design board I created for one of my clients, as I thought you would all appreciate it and love it?! 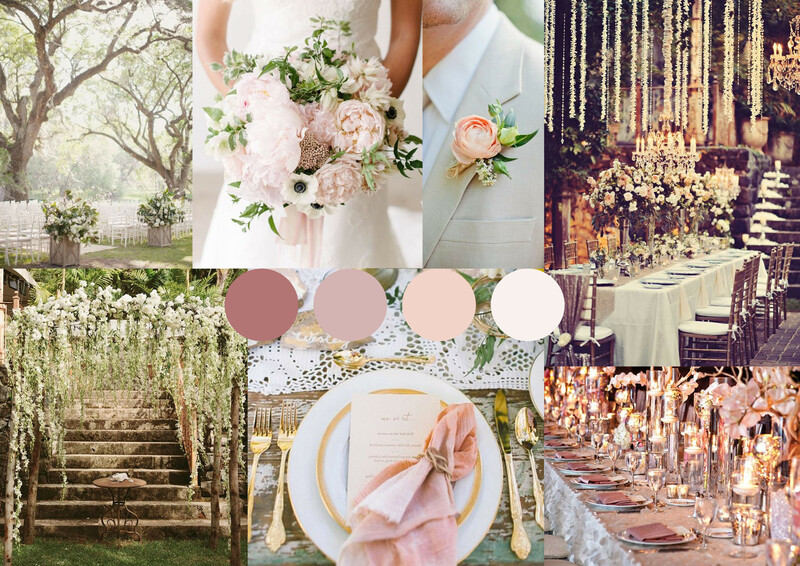 It’s for a dreamy/romantic secret garden wedding! 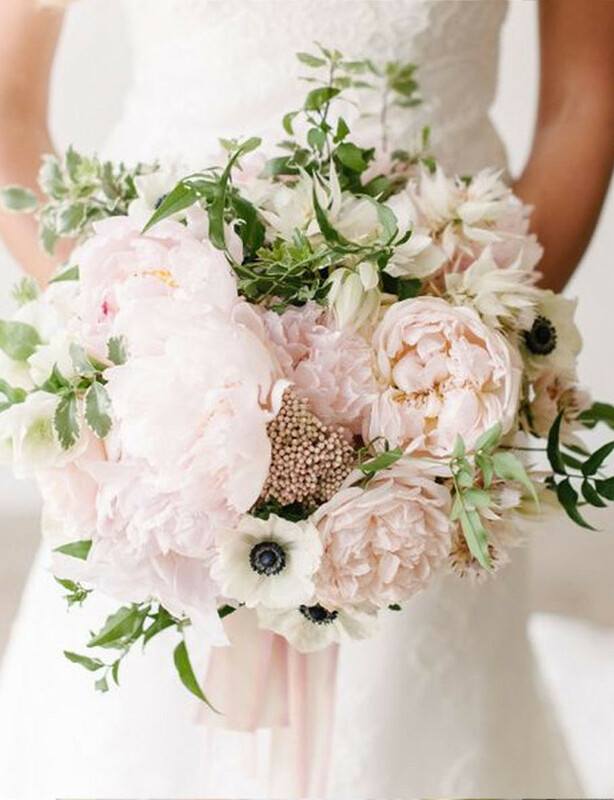 The brief is – florals and foliage galore to transform the ceremony and reception into a secret garden. The colours are delicate blushes, greens and whites. A glass venue or orangery for this look will work wonders as natural light would really work with this theme and create the mood. Alternatively if you’re lucky enough to have the weather an outside reception in the middle of a wood would be ideal, but for most of us we’re not that lucky with the weather! I love the idea of using wisteria and hanging it at different points of the day, so maybe on the ceremony structure and depending on the reception venue hanging from the ceiling. Wisteria has a lovely smell and will work beautifully with this theme. If you’re on a budget, ask your florist to use more foliage over flowers, so maybe 80% % foliage and 20% flowers. This still works and will create a beautiful scene. Romantic lighting is also important to bring this design to life, so dimmer switched overhead lights with hundreds upon hundreds of candles (you can never have to many candles) scattered everywhere will create the atmosphere perfectly. I really like different heighted candles sat amongst flowers to create depth and class. To get the quality of this design, hiring fine dining equipment and linen will take it to the next level, so charger plates, gold cutlery, glasses, blush water tumblers and different coloured linen to match the setting. If you’re on a budget this will be the first thing to get rid off as caterers have the basics, which will work, though I would suggest hiring a different coloured napkin and instead of hiring table linen maybe hire wooden tables. To see more photos and inspiration of this design, please look at my Pinterest board on ‘Dreamy Secret Garden Wedding‘. « Mr Tim Spatz New Website!! !